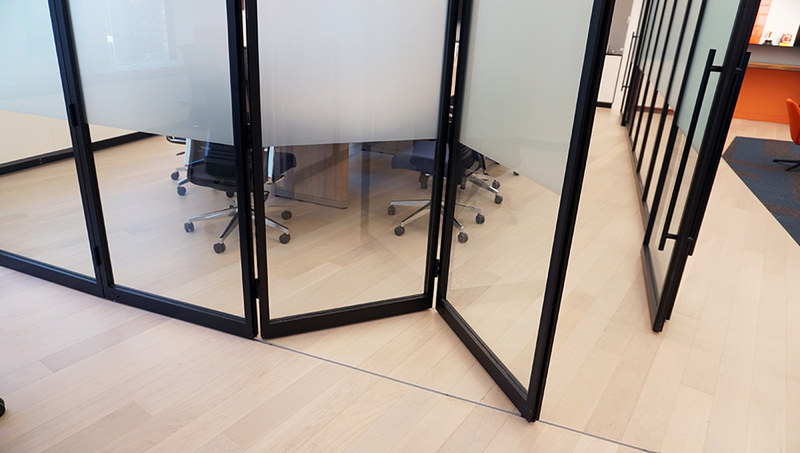 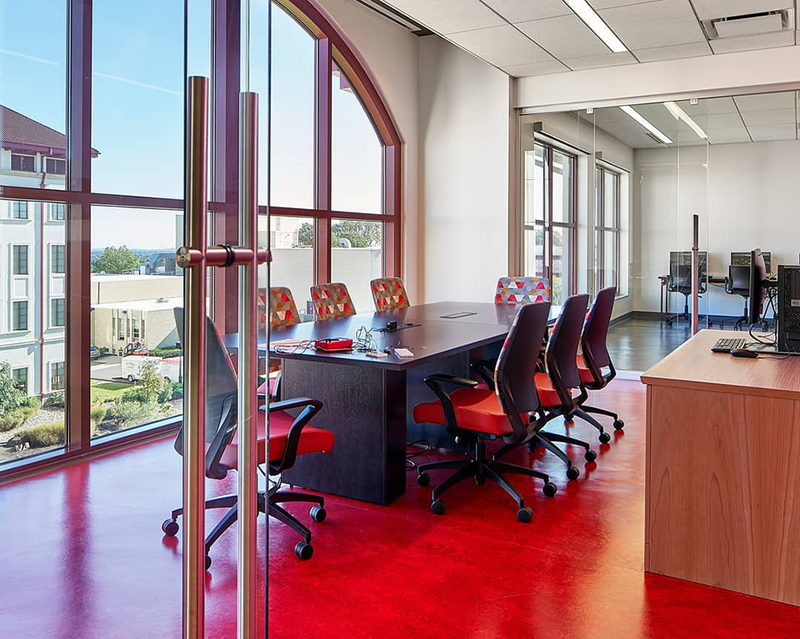 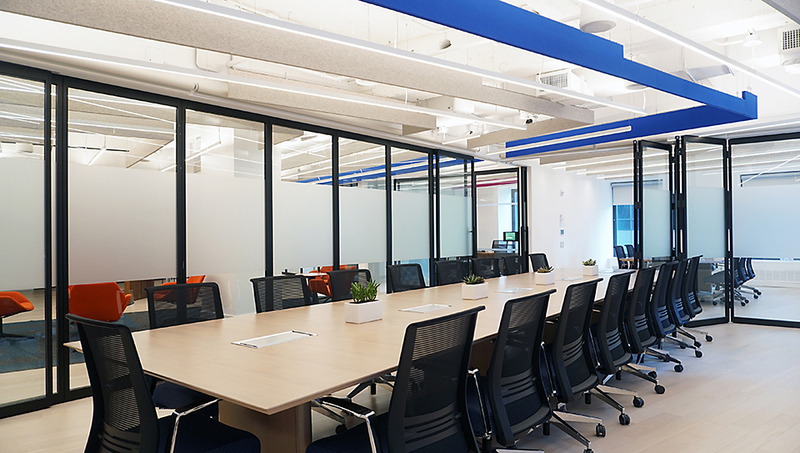 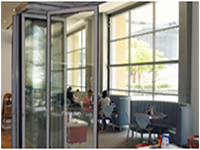 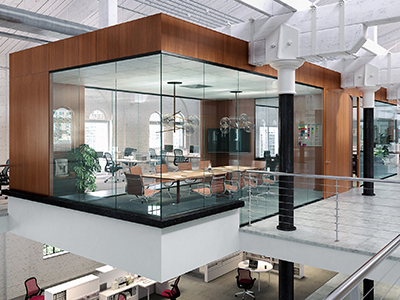 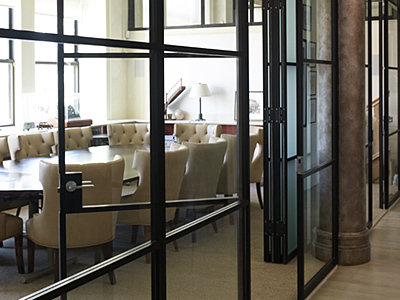 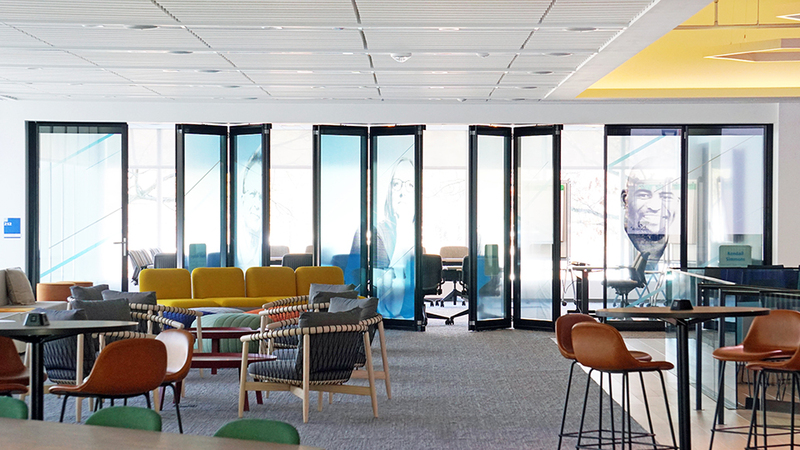 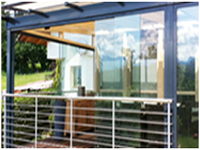 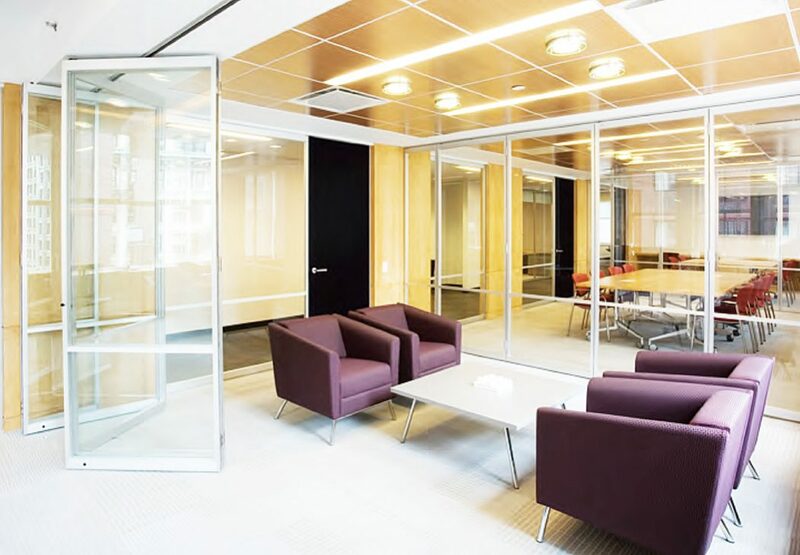 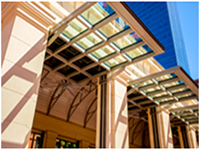 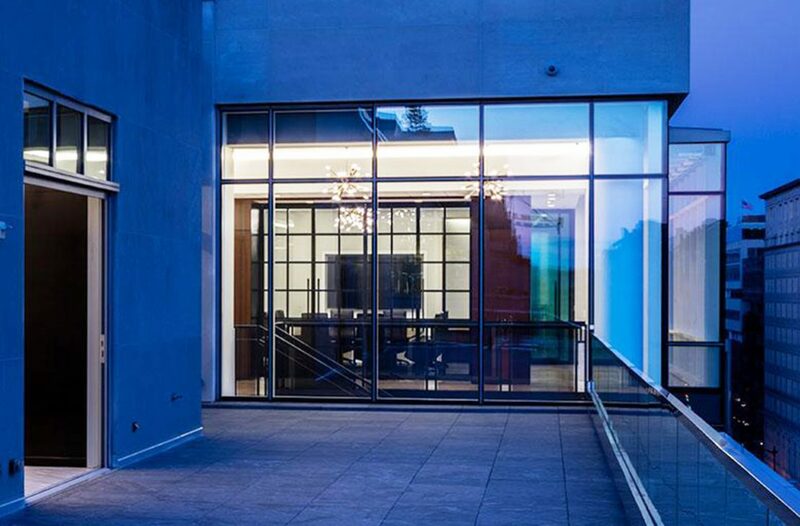 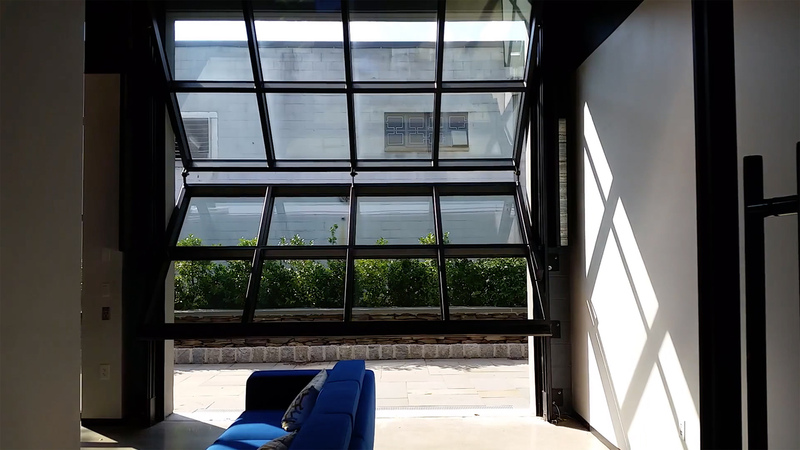 PK-30 System is a meticulously designed and engineered aluminum glazing framework system providing a flexible, beautiful, environmentally friendly and cost effective way to divide interior space. 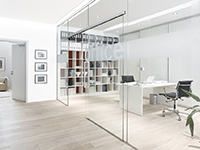 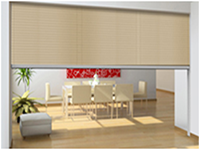 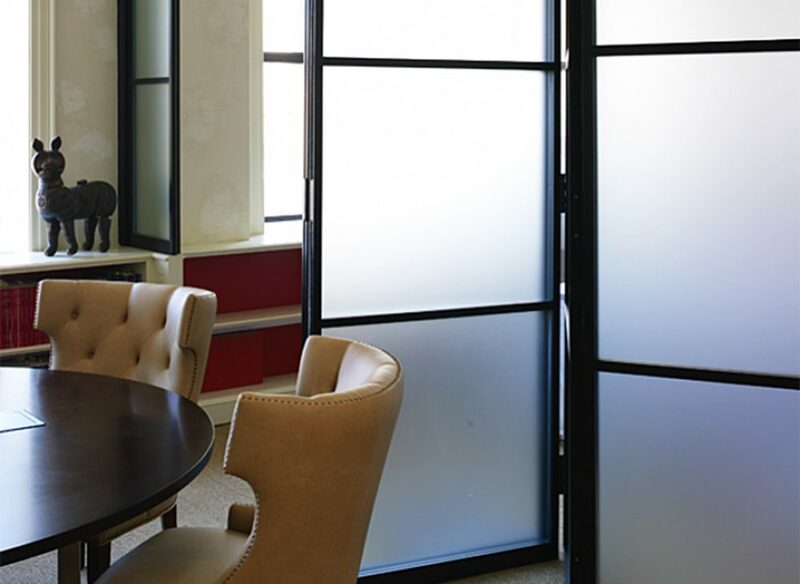 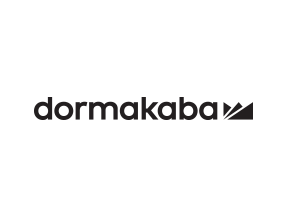 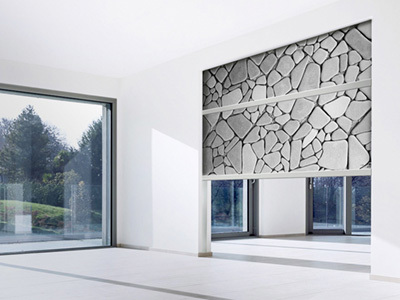 It is suitable for both residential and professional interiors and can be used in widely varying configurations including sliding doors, hinged doors, pocket doors, folding walls and fixed panels. 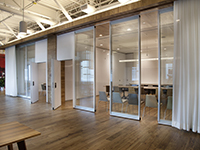 PK-30 Folding walls open up infinite possibilities. 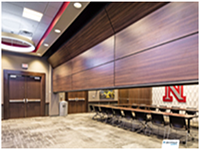 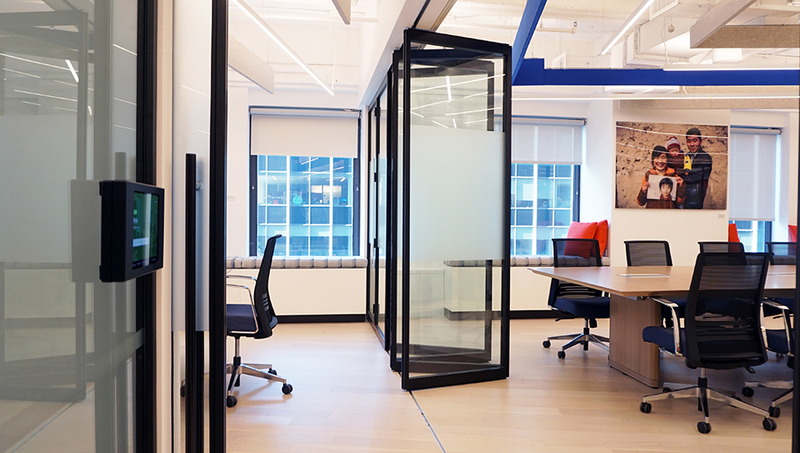 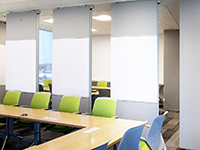 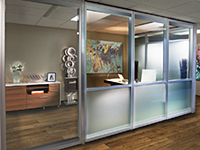 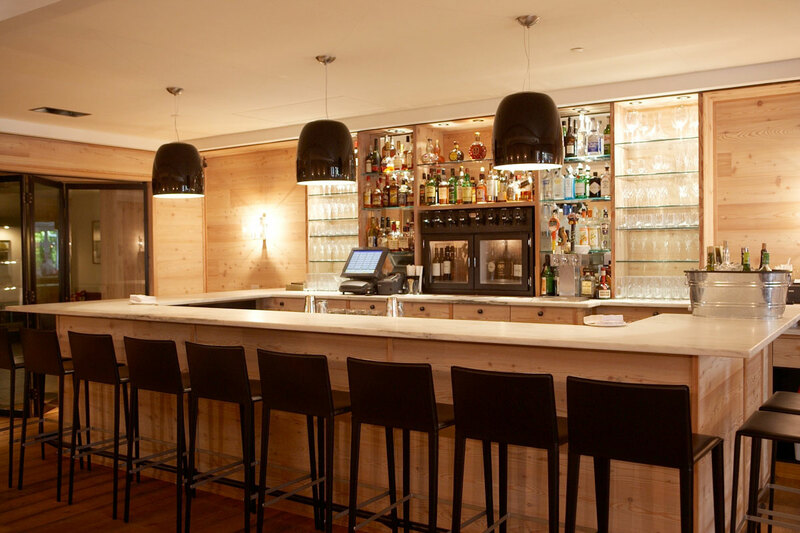 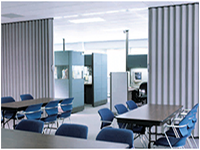 Centerfold is a high quality accordion wall hardware system for variable room partitions up to 39 feet in width. 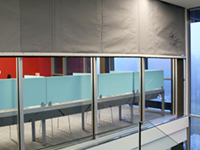 The suspension point for this system is located at the panel center. 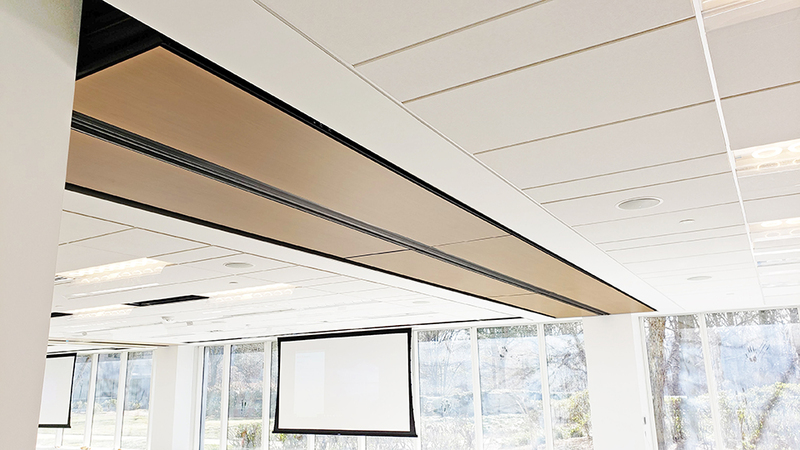 Extremely wide installations are possible without bottom guide channels. 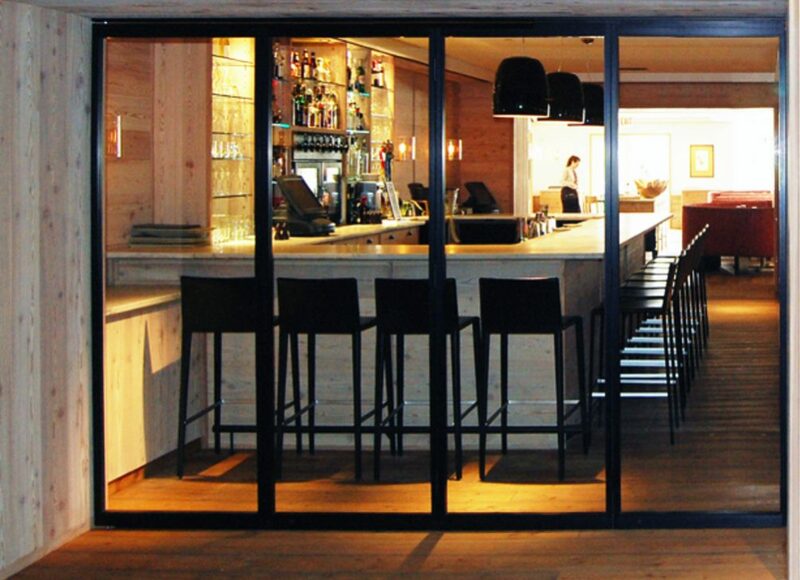 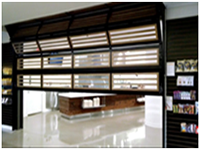 Variofold is a high quality bi-folding wall system. 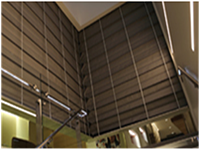 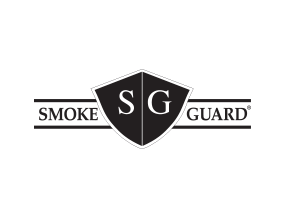 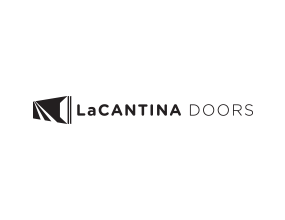 A bottom guide channel provides firm stability for installations with more than two doors per side. 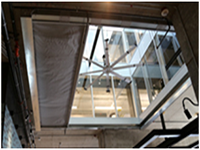 Variotec is a sliding stacking solution. 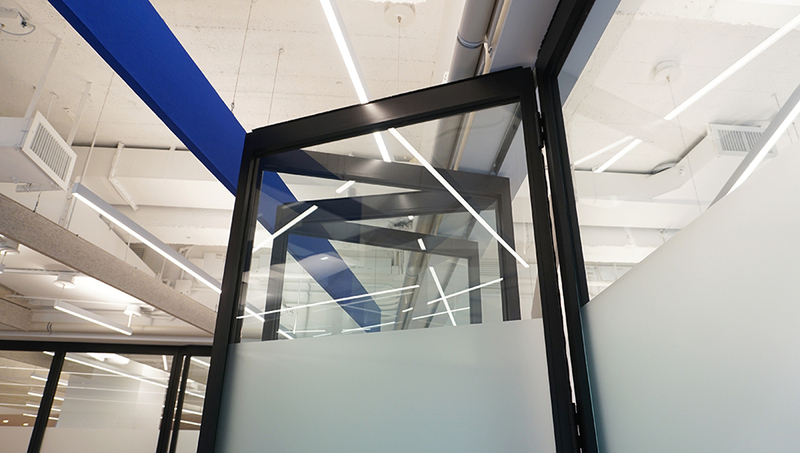 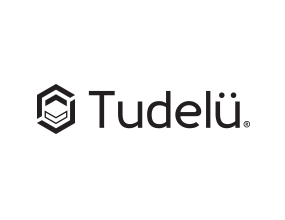 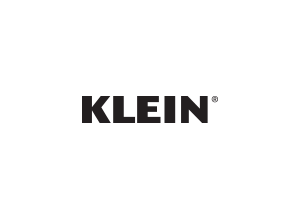 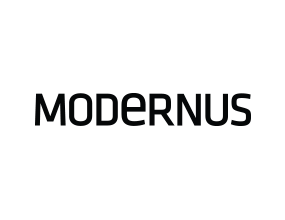 Its modular, pluggable track system will follow your plans around and into every corner giving you free rein even for large-scale installations. 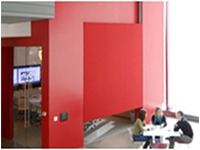 You may neatly stack a virtually limitless number of panels in the parking area. 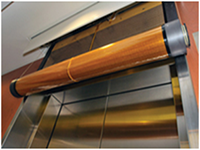 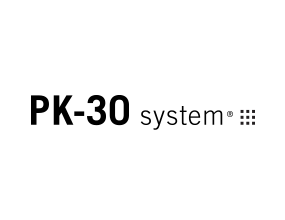 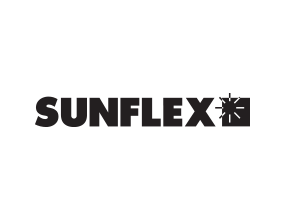 The sliding/stacking top tracks may be curved or bent within 15º to 90º to customer specifications. 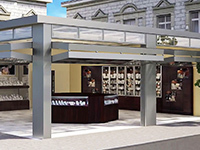 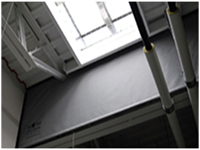 Fixed panels up to 12 feet in height and up to 12 feet in width are standard. 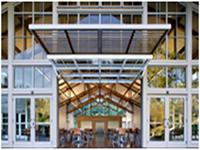 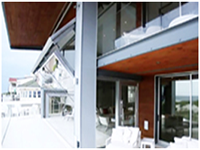 Vertical, horizontal or crossed mullions may be specified, as well as floor to ceiling and partial height fixed panels. 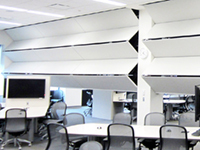 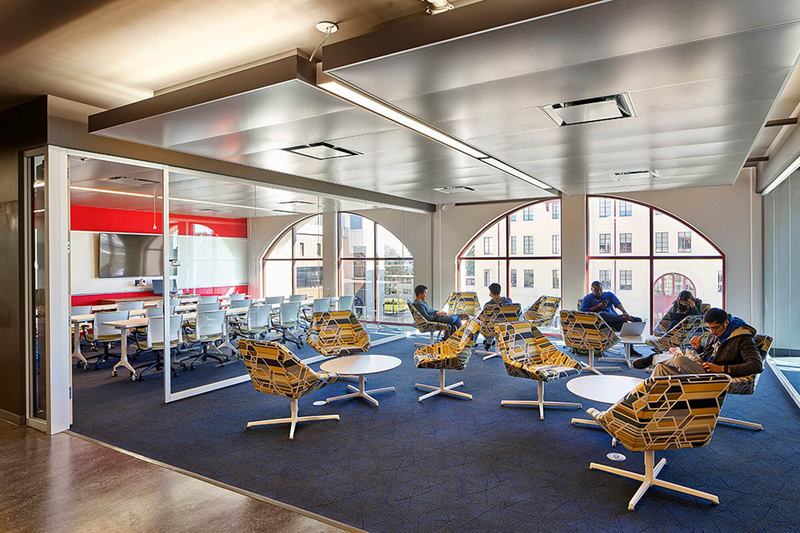 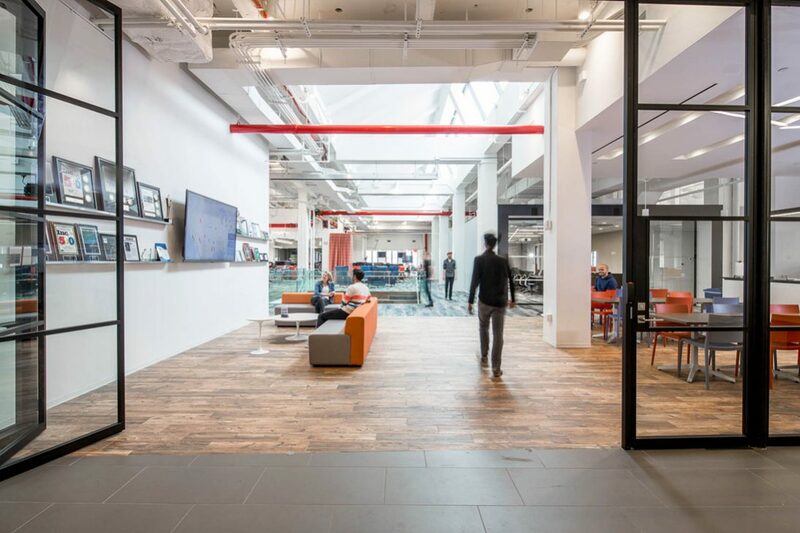 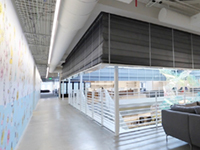 Whether you want to slide, fold or stack, PK-30 System offers environmentally-friendly, innovative, and efficient solutions to divide interior space. 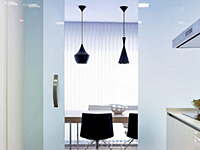 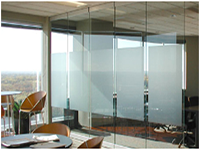 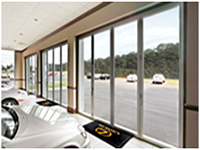 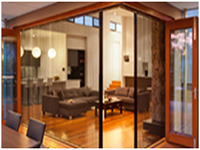 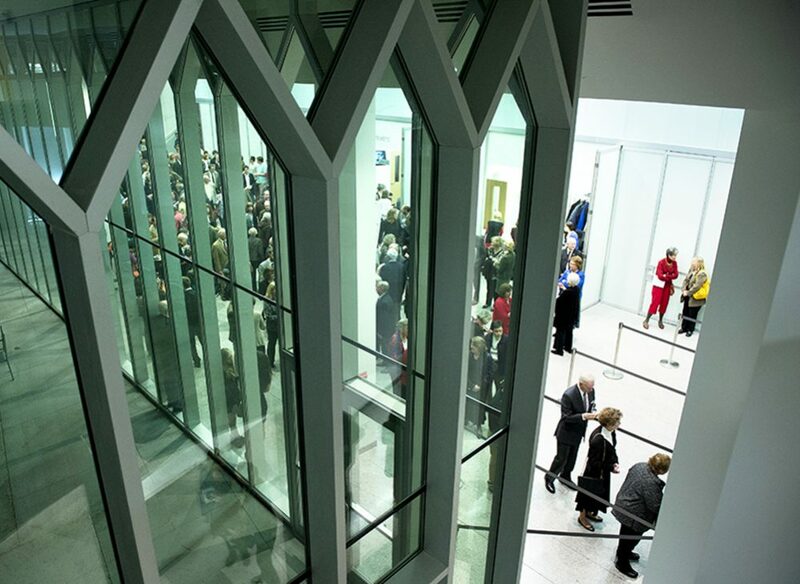 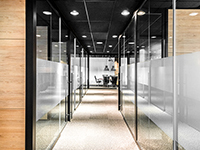 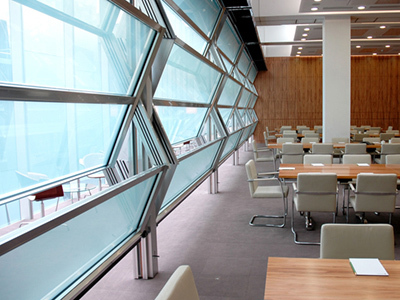 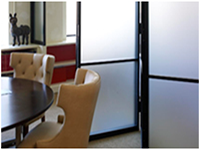 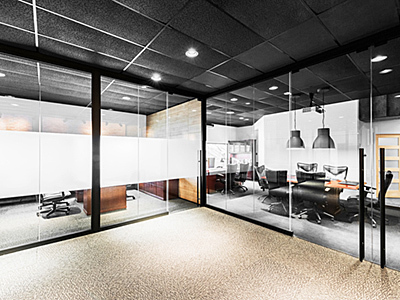 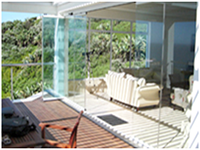 View PK-30 Glass Wall Solutions. 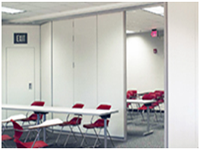 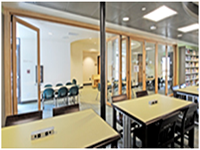 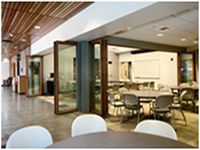 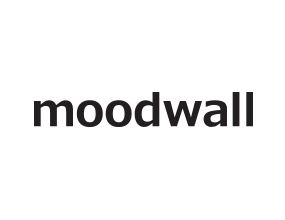 Learn more about PK-30 Operable Walls.